Greetings! It is that time of the week for my conditioning and cleansing! I am not using protein this week. I put together a video (it was hard work!) for you all with my process of mixing the pre-poo and the cleanser. The pre-poo is great for maintaining your moisture balance when you cleanse. It’s a great blend of moisture and lubrication. I have an older pre-poo article that details the benefits of pre-poos but it needs some serious updating so I will post that a little later :)! I like mix my own poo/cleanser as well because I don’t want to cleanse with something that won’t properly remove the excess pre-poo or that will strip the hair post pre-poo! Hope you enjoy my video! I moistened my hair slightly with water. I applied to mixture to my damp hair, covered with a shower cap and let it penetrate for about 2 hours. 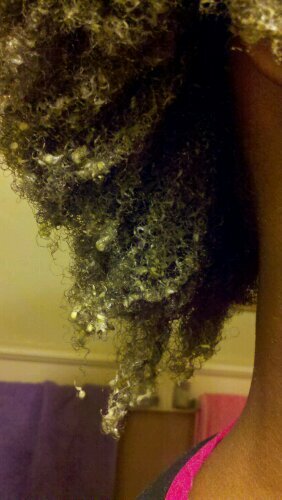 I rinsed thoroughly with warm water and then applied some Giovanni Smooth as Silk conditioner. After that, I shampooed once with Hair Garden Cleansing Shampoo and followed with the Giovanni conditioner. I then sectioned my hair into four sections and applied coconut oil to my dripping wet hair before towel blotting it. I let my hair air dry for almost 30 minutes and then detangled with Hair Garden shealoe moisturizer. I braided my hair into three cornrows and let it dry overnight. 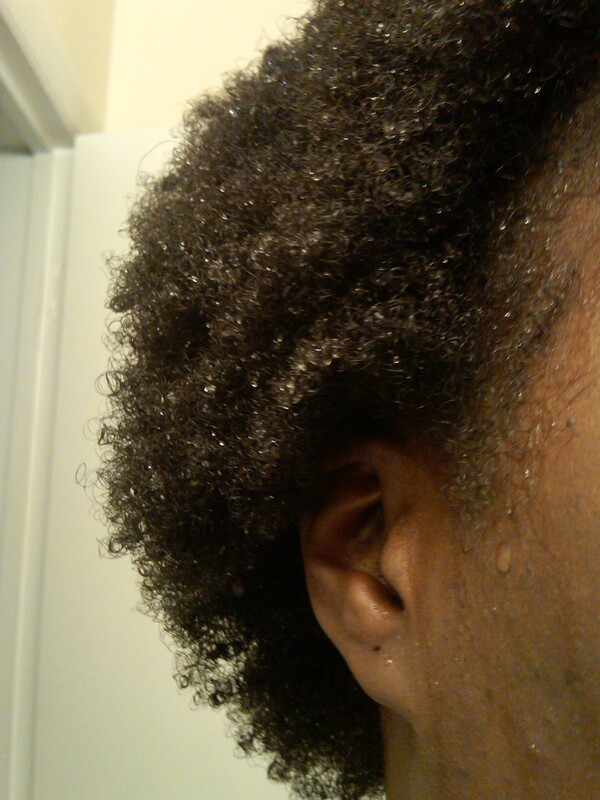 The next day I had soft, shiny hair and a moisturized scalp! Give this recipe a try! You can add or exchange ingredients for your experimenting pleasure! I would love for you to come back and share what you tried and your results on my blog! Thanks for reading! 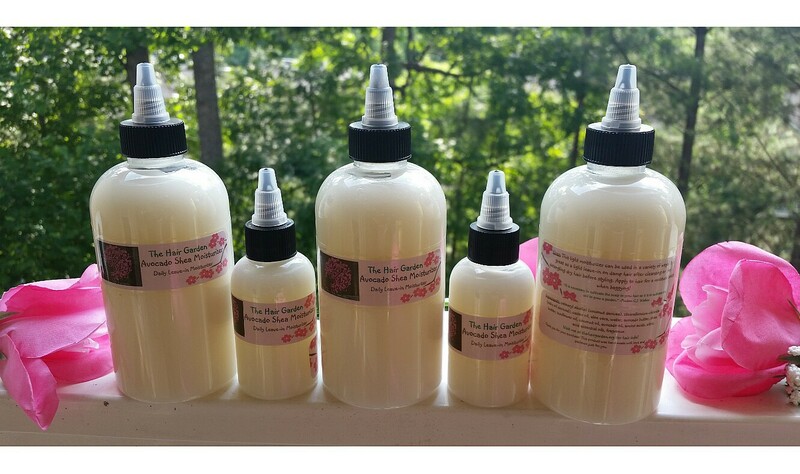 Want a quick moisture boost without having to go through the entire co-washing experience? Finding that your moisture needs to be replenished more often during certain seasons or after wearing a hairstyle for a prolonged period? Baggying may be one part of your solution! So what is “baggying”? 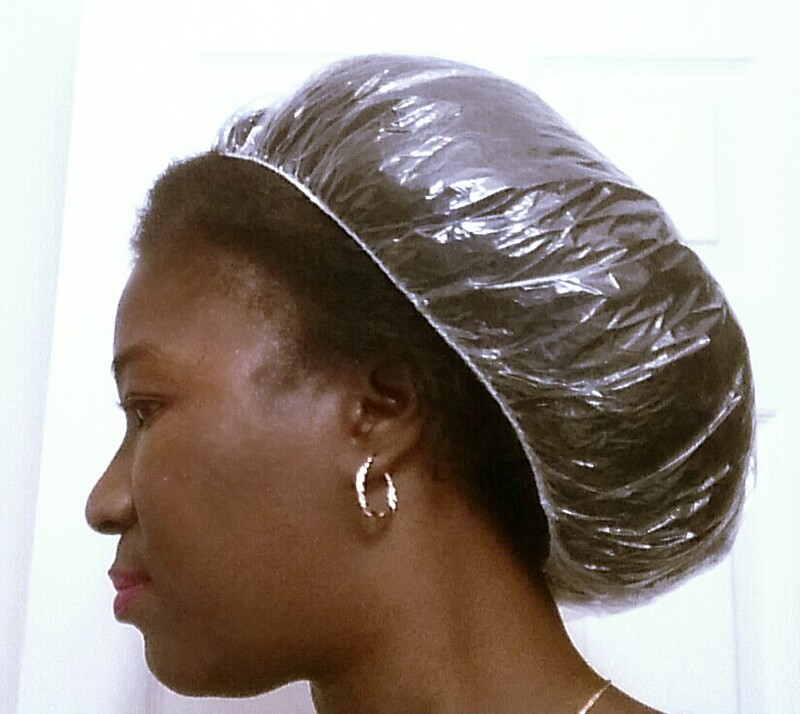 Baggying is a conditioning practice consisting of simply wearing a or shower cap (even a grocery bag!)! l have found it more beneficial to apply a small amount of a light leave-in conditioner to my hair before I baggy and then I seal my ends after baggying. The warmer environment inside the cap during baggying causes the hair shaft to swell and the cuticles to raise, in turn, making it easier for the hair to accept the moisture. The cuticle scales will naturally begin to lay down on their own as they cool, however, sealing your ends after aids in that process as well as ensuring proper product distribution and aids in defining curls. I usually baggy in between conditionings when moisture is needed but a cleansing is not necessary or possible at the time. When I baggy, I apply a small blend of an oil and aloe to my hair. 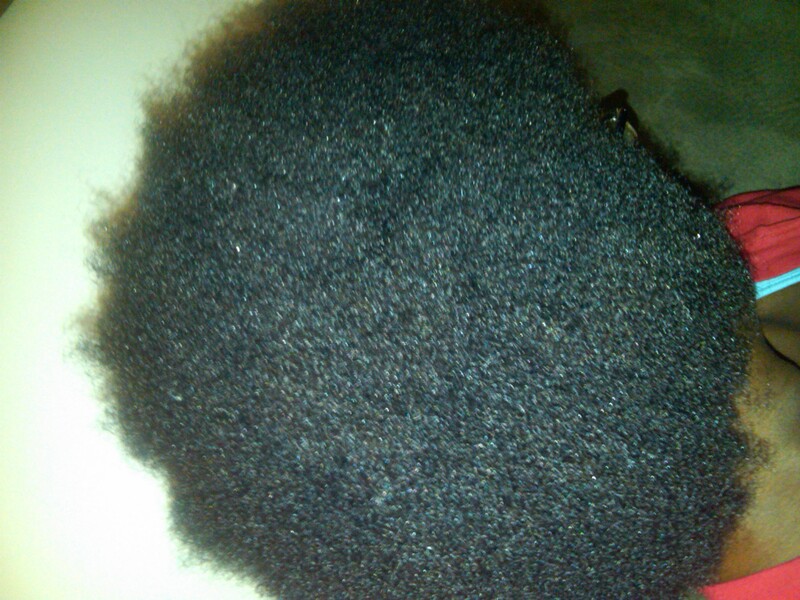 Castor oil, avocado oil, and glycerin are good examples of a humectant oils, but they are heavy/thick oils. Be careful not to overdo it with product beforehand, especially if you plan to seal afterwards. I wear my hair in a few chunky plaits or twists or simply leave it out in an afro. It all depends on how I plan to style my hair afterwards. I wear the shower cap in the for about an hour. I don’t like to leave it on for more than an hour with moisture applied because I didn’t like my scalp exposed to a warm and damp environment for too long. I recommend doing your baggying around bath time if you don’t want to wait around for the cap to steam itself. 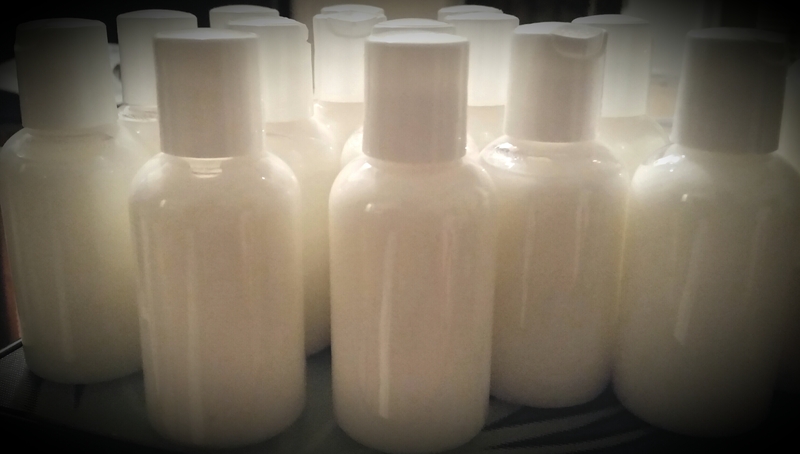 You can customize your baggying experience using your favorite leave-in conditioner, milk, oils, butter, cream, etc! There are many possibilities! I would love to hear what works for you! Pre-conditioning your hair is also known as a “pre-poo”. 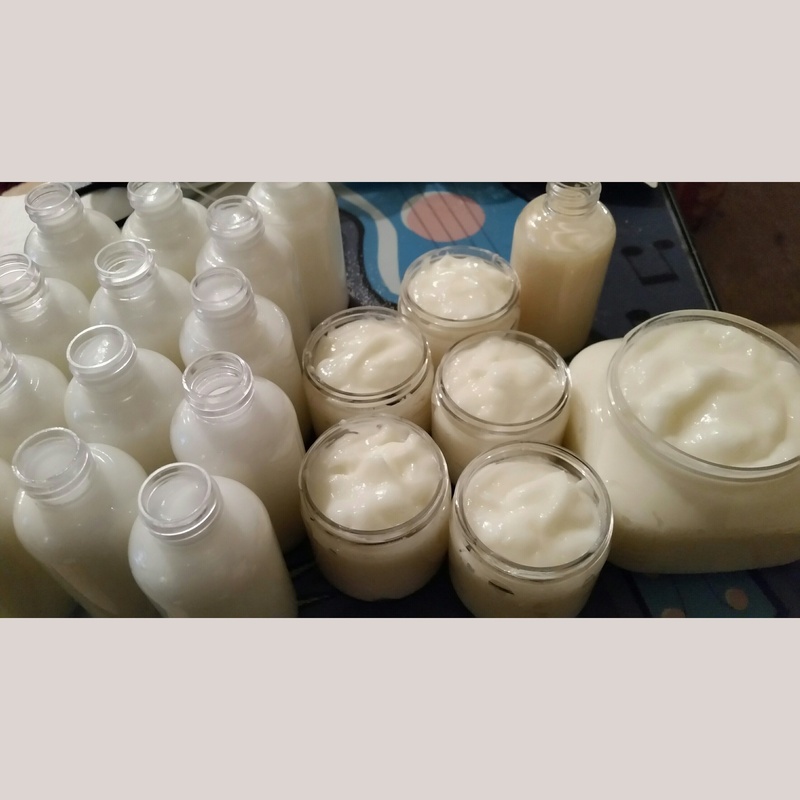 This is basically the process of pre-softening, conditioning and preparing the hair prior the cleansing process, which can be stressful on very coily hair. 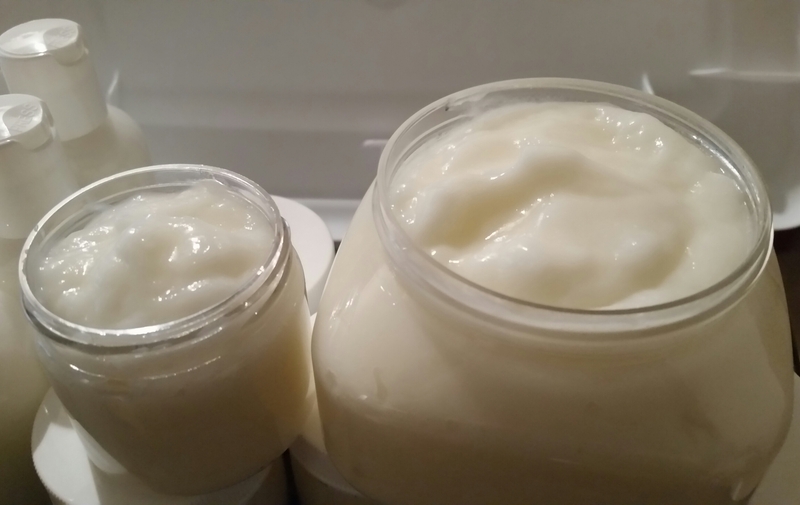 Naturally, our bodies produce sebum to lubricate our hair and scalp, correct? When we cleanse our hair with detergents it strips the natural protective layer of sebum we have which can lead to dry or dehydrated scalp and hair. Our natural pH is also altered when we do this which can also result in dry hair and scalp. The combination of dryness and elevated pH can also lead to frizzy hair. This is why for some hair types, cleansing followed by conditioning alone is not effective in maintaining proper moisture levels. You can pre-condition with one oil like coconut oil or you can make a simple cocktail of nutritious goodies for your hair. I prefer the simple and nutritious cocktail way! I like for my personal recipes to consist of a fatty base, a carrier oil and an essential oil. Why, you ask? 1. Fatty/thick base – Avocado (my favorite! 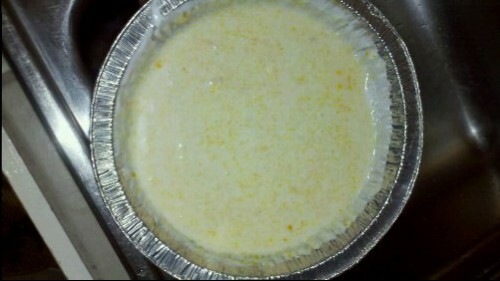 ), palm oil, honey, full fat yogurt. These work to help soften the cuticle of the hair. 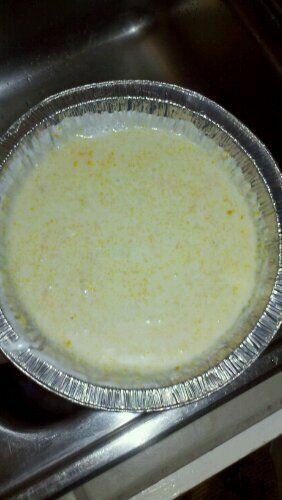 They are thicker and will help coat the hair as well. 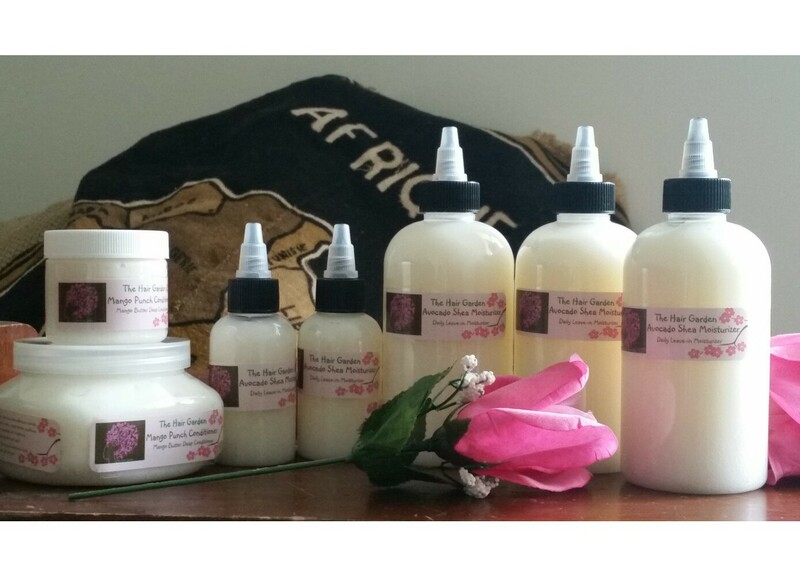 Thicker oils are great lubricants for the friction involved in the anticipated cleansing. 2. 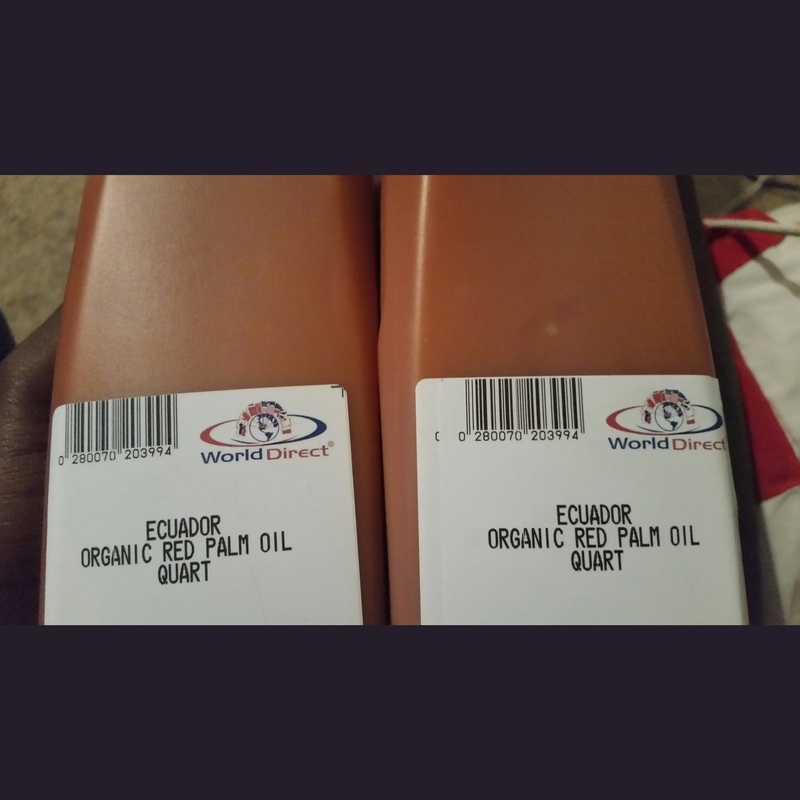 Carrier oil – Coconut oil, olive oil, avocado oil, jojoba oil, castor oil. These oils have smaller nutrient chains that can penetrate the hair even easier once the cuticle is softened. They also “carry” the benefits of the essential oils to the hair and body. 3. Essential oil – Rosemary oil, peppermint oil, lemongrass oil, tea tree oil. These are oil pressed from different herbs, flowers, plants and fruits. 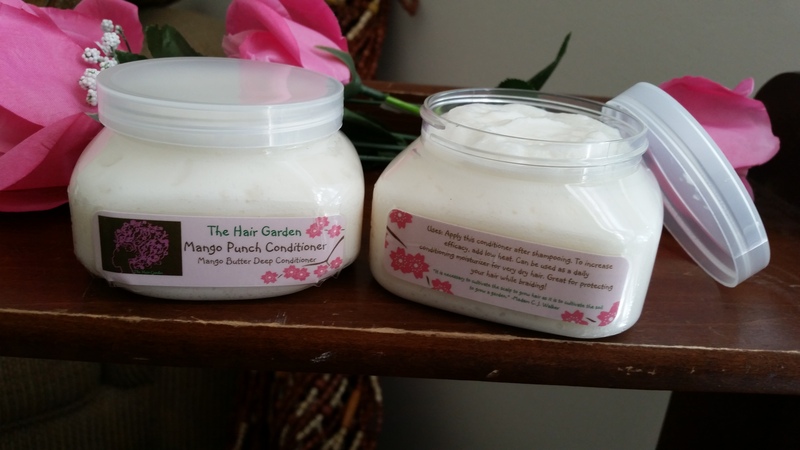 They have many therapeutic and healing properties for the scalp and follicle and are also beneficial for the hair. They are in concentrated form and can be delivered to the body by adding drops to a carrier oil. You can pre-condition before every cleansing. I prefer doing it every few cleansings. I usually leave it on for an hour or so covered with a processing cap. 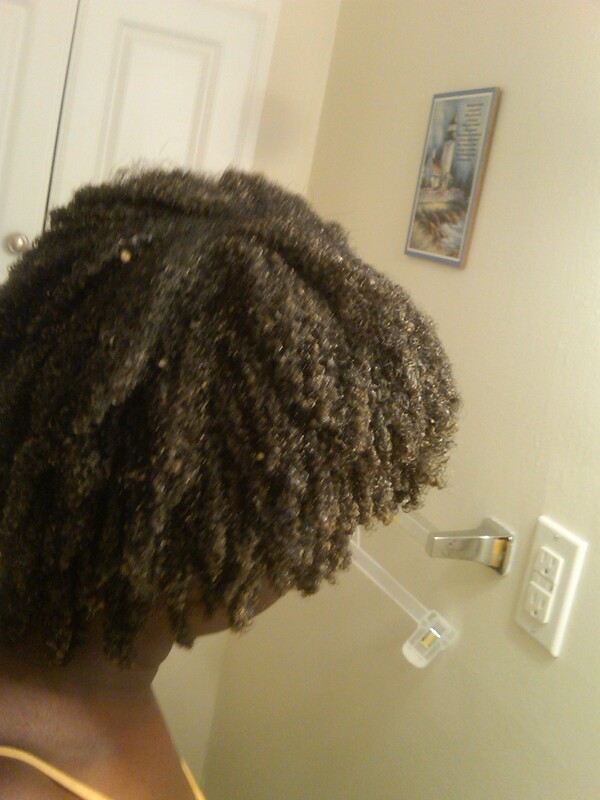 I found that a no or low lather cleanser is best for my hair so I opt for the low lather when I precondition. 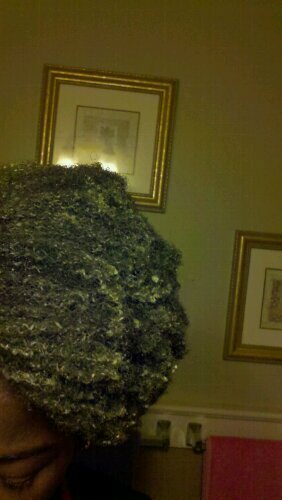 I follow with small amount of a natural commercial conditioner like Giovanni or Shea Moisture. 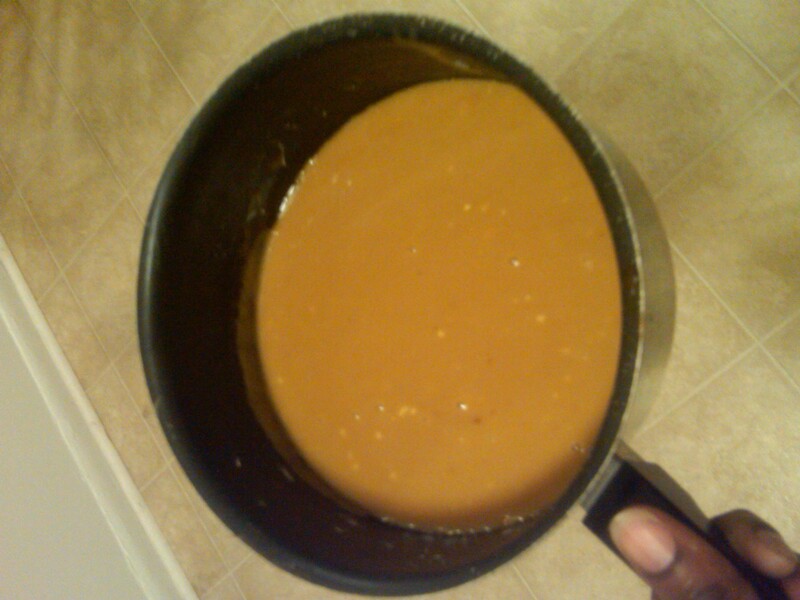 My final step is to use my pH balancing treatment and then I rinse lightly with lukewarm water. You can use any combination of these and a variety of many more oils. I just listed the few that I use regularly but you can try any of your favorite oils. Take a look at a few of the pre-conditioning recipes that I have tried under the Deep Conditioners category! I would love to hear what you tried and how it worked for you! 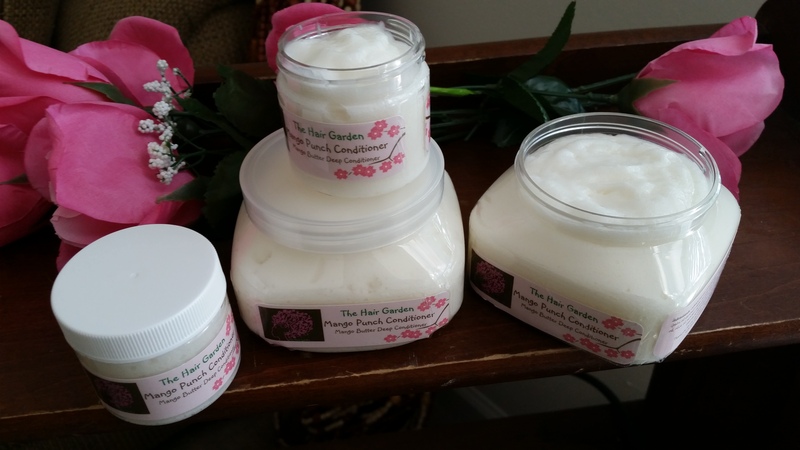 Author AphropuphsPosted on May 25, 2010 November 28, 2014 Categories Deep Conditioners, Hair CareTags moisture, natural deep conditioner, natural hair1 Comment on You Should Be Pre-Conditioning!